At HiQA, we get your frustration. A Territory-owned-and-operated business since the late 1980s, we deliver local geotechnical services to prevent these issues and ensure your projects run smoothly.  With HiQA, you can be sure you’re using suitable materials for the correct application. In fact, we like to think of ourselves as your ‘Dirt Doctor’ insurance policy – delivering the fast, accurate test results you need upfront to avoid costly and time-consuming rectification testing (or worse, site repair work) down the track. Our brand promise is a ‘Yes’ experience for everyone – including our customers, suppliers, and HiQA team members. With HiQA, there’s no such word as ‘No.’ Reach out to us and you’ll always hear, ‘Yes’ – whatever your question. Even if a request seems impossible, we go above and beyond to find a fast solution to keep your project running on time and to budget. You can count on us to not only say ‘Yes’, but to work with you to get the outcome you need. If your results look like they’re failing, we’ll support you to get them up to a pass as quickly as possible. We have fully-equipped base laboratories in three convenient locations – Darwin, Katherine, and Alice Springs – and can also come to your project, wherever you are, with our mobile site laboratories. Check out our values, meet our friendly team, or explore our range of geotechnical services. Request a no-obligation quote or book a job today.